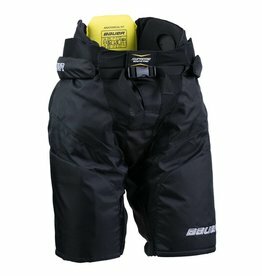 True to the hockey purist, the Bauer Nexus line of protective equipment is a classic construction that offers a wide, volume fit allowing for ultimate coverage with an effortless stride. Seven+ Technology™ is a molded foam technology specializing in multiple impact management. 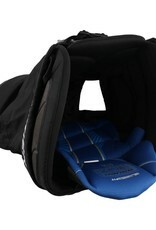 Seven+ Technology™ foam is able to withstand repeated impacts and still hold its natural shape. 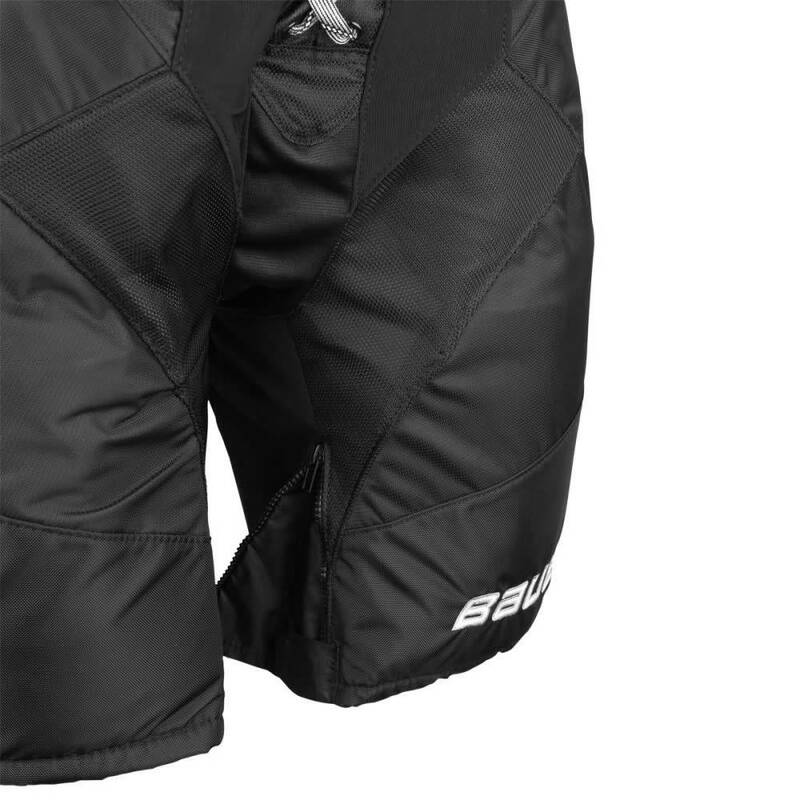 The new extension fit system allows for a 1” adjustment for a customized fitting pant. 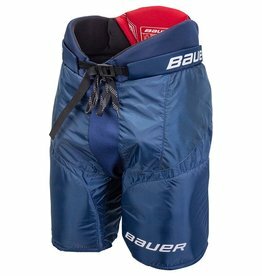 The liner in the Nexus 1N pants feature Bauer’s 37.5® Technology revolutionary liner which dries up to 5x faster than similar fabric keeping the player dry for complete control. 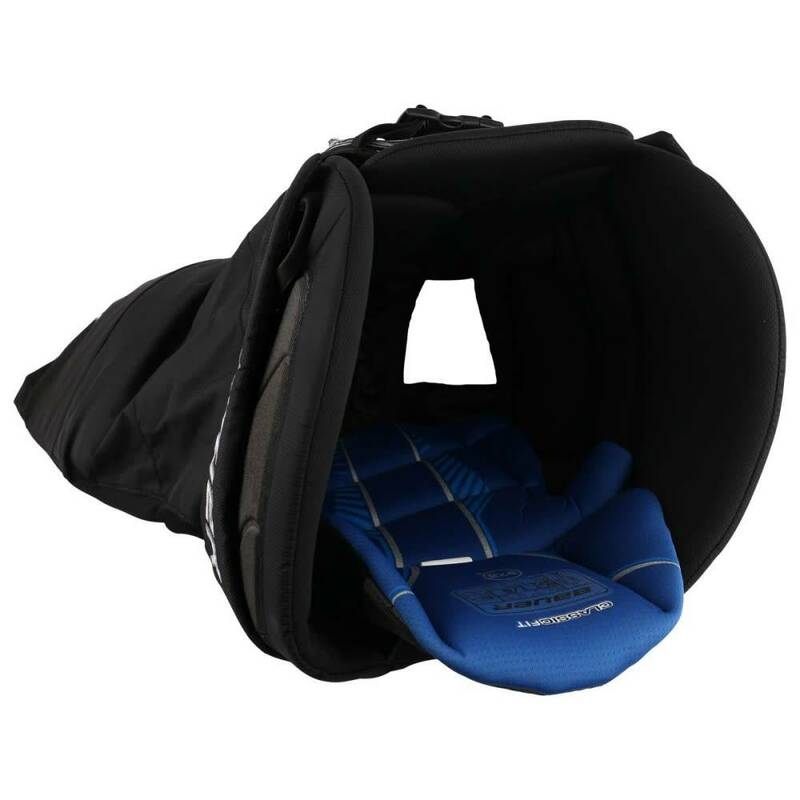 The kidneys are protected with molded high definition foams and the spine features Seven+ Technology™ foam for maximum protection where you need it most. 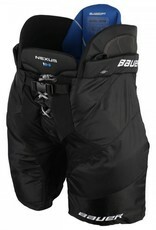 The outer shell offers a pro level abrasion-resistant 840 denier overlay on the thigh and hip. 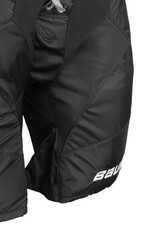 The stretchable fabrics and leg gussets (along with pleated zippers) give the player maximum coverage with no restriction on their movement. 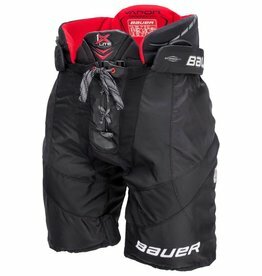 The front panel of the pants is a skate lace closure system and these pants have suspender buttons for players who like to wear suspenders. 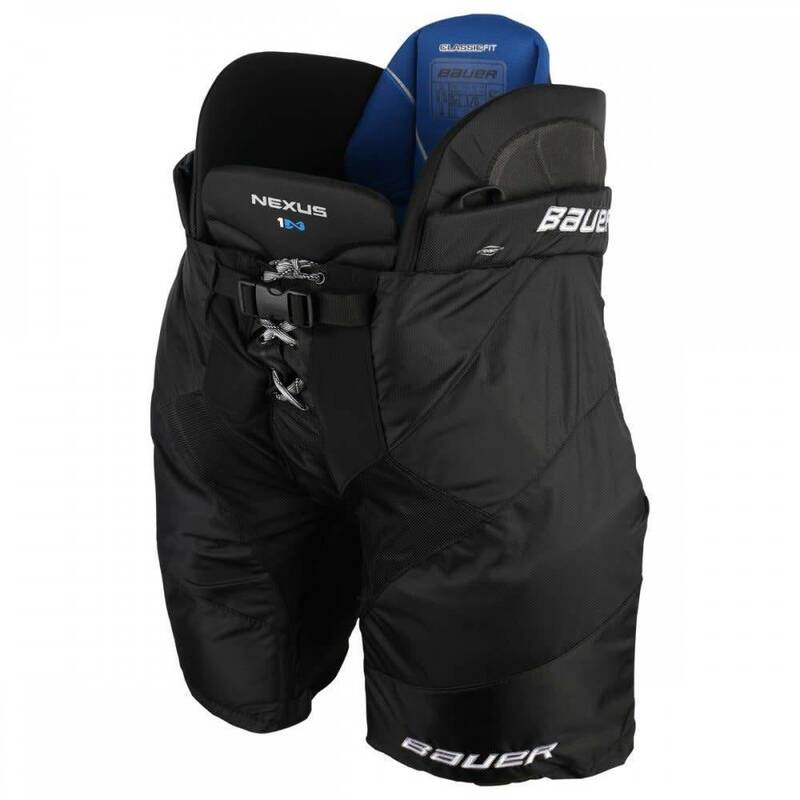 The Nexus 1N and N9000 pants feature a removable thigh pad for easy logo embellishment and the removable outer shell can be switched out for a variety of colors to match the team.